In Economics and Morality, the authors seek to illuminate the multiple kinds of analyses relating morality and economic behavior in particular kinds of economic systems. Christina Garsten is Professor at the Department of Social Anthropology at Stockholm University and Chair of the Stockholm Centre for Organizational Research (Score) at Stockholm University and Stockholm School of Economics. She is the author of Workplace Vagabonds: Career and Community in Changing Worlds of Work (2008) and co-editor of Ethical Dilemmas in Management Organizing (2009), Transnational Accountability (2008) and Transparency in a New Global Order (2008). 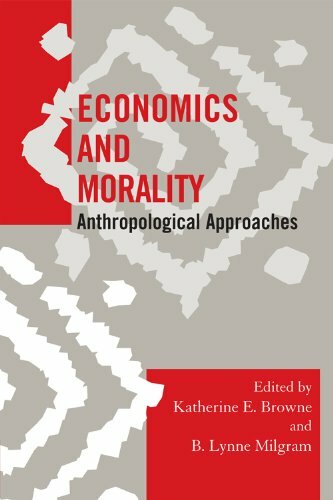 Afterword: Moral Economies, Economic Moralities: Consider the Possibilities!